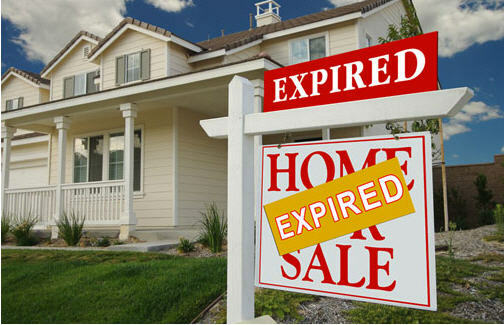 Your listing has expired and you're frustrated, now what? Reconsider the steps your agent took to sell your home. Was your agent diligent when it came to marketing your home? Did your agent have an open house and place your home in a number of real estate publications? If you think your agent did not do as much as was needed to give your home adequate exposure in the market, you may want to find a real estate company who can provide you with more exposure and better marketing efforts. Reconsider your pricing strategy. 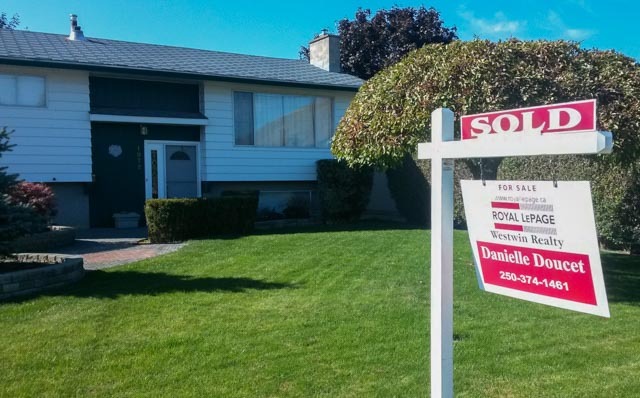 Often times, sellers will override the advice of a realtor when it comes to the listing price of their home because they feel their home is worth more than other comparables in the neighbourhood. It is important to understand what other homes have sold for in the past year in your area, and to understand that your home can only be listed for as much as the local market dictates. Reconsider the condition of your home. Is your home in good condition? Is it a home that shows well and is it a home that can compete with others in the neighbourhood? If not, you may need to perform some repairs, upgrades and updates before listing it once again. Even if you don't want to invest a good deal of money into your home you should make sure all your repairs are made. If your home has been sitting empty consider the benefits of staging. Hire a cleaning service if necessary to give it a good clean. Option 1 - Re-list with your current real estate professional: Did you overprice your home against the market value offered by your realtor? If so maybe in fairness you should try re-listing with the current real estate agent using their price. Option 2 - Take the house off the market: When your house does not sell, you might rationalize the failure by saying you did not really want to move or that the housing market is in the doldrums or it is too much trouble. Obviously you wanted to sell your home when you listed so perhaps a new outlook would help that. Maybe I can help with small things to help the house sell, tips on staging that cost little, re-measure your home in case of mistakes and find extra space, take new photos to showcase your home. What is your home worth in today's competitive market? What will you net once the property is sold? What is the Plan of Action to get it sold? I will address those questions from the outset and give you the comfort that I will sell your home in a timely and financially beneficial way. What, in your opinion, was the reason your home did not sell previously? Did you entertain any offers during your listing period? How many buyer showings did you have during the listing period and what was the feedback from your agent about those showings? Are you open to helping market and show the property through a better presentation of the premises? What kind of marketing strategies were deployed during your previous listing period? What changes are you willing to make changes to sell your home? Lets sit down and get your property sold Why not contact me for an interview today?